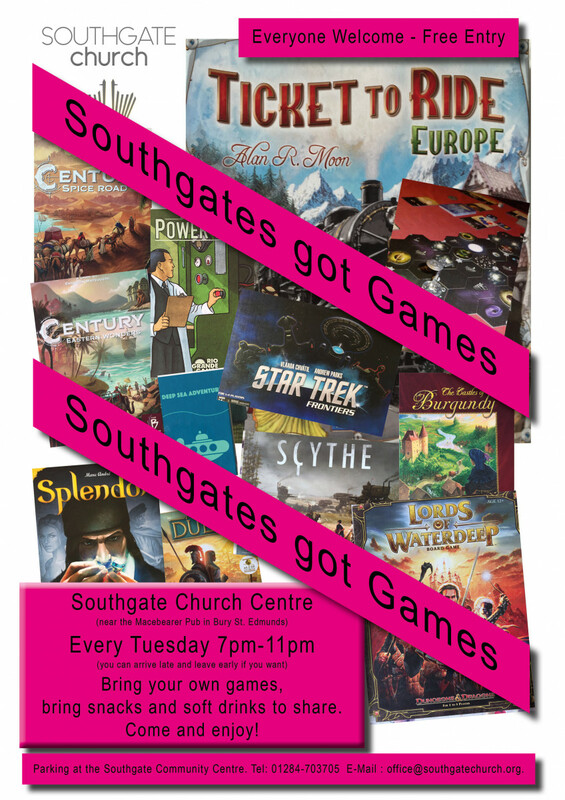 Please note that Southgate's Got Games has now moved from Tuesday to Friday evenings. It was great to see so many people come along to our second Messy Church event, on Friday 25th January. There were crafts, games, story and a meal. We hope you really enjoyed it. 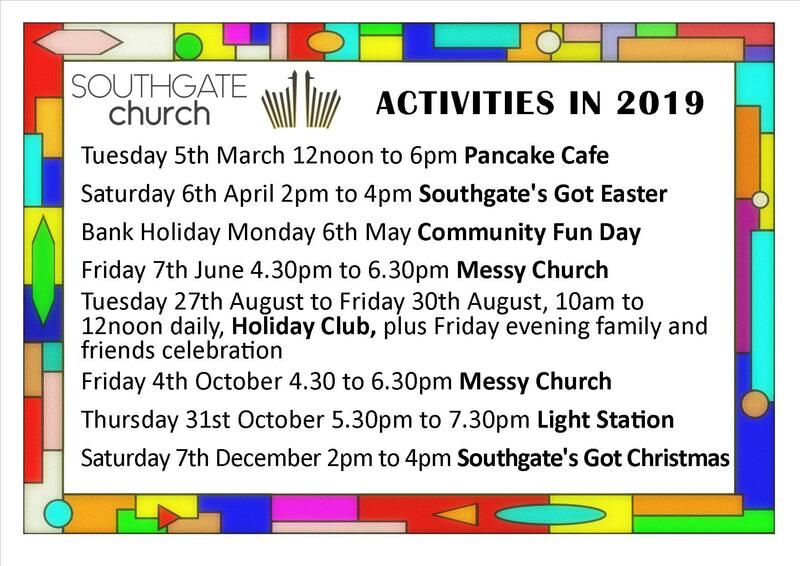 Our next Messy Church will be on Friday 7th June, 4.30pm to 6.30pm. Please click here for a list of similar events, which may be of interest to you. in May with a collection of all new songs: We’ll Keep the Banner Flying High! Shine, Knowing You, The Servant King, Amazing Love and For This Purpose.